Football action at Cape Town, South Africa, during the 2010 World Cup. Do “mass gatherings” for sports and religion spread disease? As international visitors prepare to visit Brazil for football’s World Cup, here’s a bummer worth worrying about: how many of them will catch dengue (DEN-gay) fever? Caused by a mosquito-borne virus, “breakbone fever” has sickened about 7 million Brazilians since 2000. The World Cup starts June 12, runs in a dozen cities, and winds up in Rio de Janiero on July 13. Brazil had a world-record 1.4 million dengue cases last year, and some visitors inevitably will catch it during the football frenzy. Epidemiologists consider the World Cup a “mass gathering,” an assemblage defined as 25,000 people in close contact for some period. Mass gatherings are common in sports (think world football, U.S. football and the Olympics) and religion. More than 2 million Muslims visit the Hajj, the annual pilgrimage to Mecca, Saudi Arabia. Restrictions on gatherings have long been used to prevent infection and control epidemics. 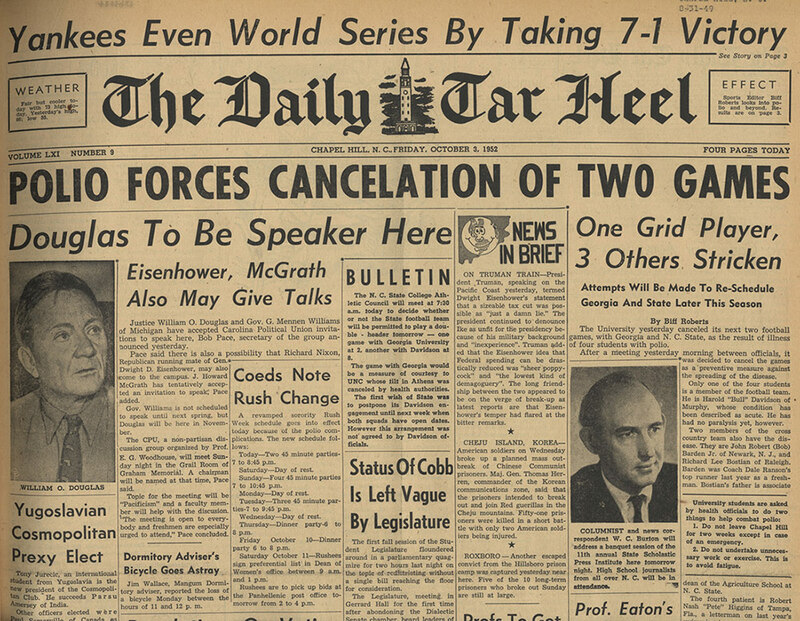 In 1952, an American college football game was canceled due to polio scare in North Carolina. Obviously, large assemblages of strangers can effectively share infections, but what do we actually know about disease at mass gatherings — and among smaller groups of strangers on cruise ships or airliners? Dengue causes a nasty fever with severe pain in the joints; a rare variant, called dengue hemorrhagic fever, can be fatal. Dengue, like every infectious disease, has its own characteristics of transmission. Unlike influenza, dengue is not spread through the air. Like many tropical diseases, it is spread by mosquitos, and that means the risk is strongly affected by weather — and the presence of small amounts of stagnant water where mosquitoes can breed. 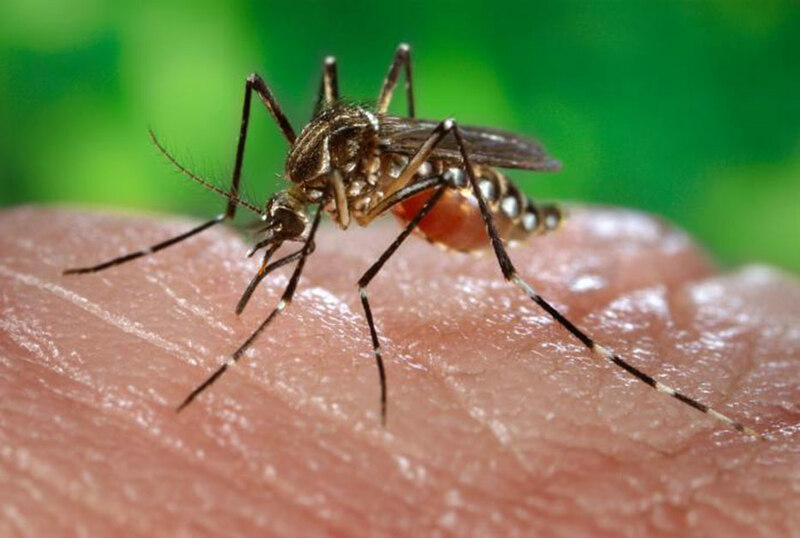 “Dengue epidemics depend on large numbers of mosquitoes, a susceptible human population, and high rates of contact between mosquitoes and humans,” according to Rachel Lowe, at the Catalan Institute of Climate Science, in Barcelona, Spain. 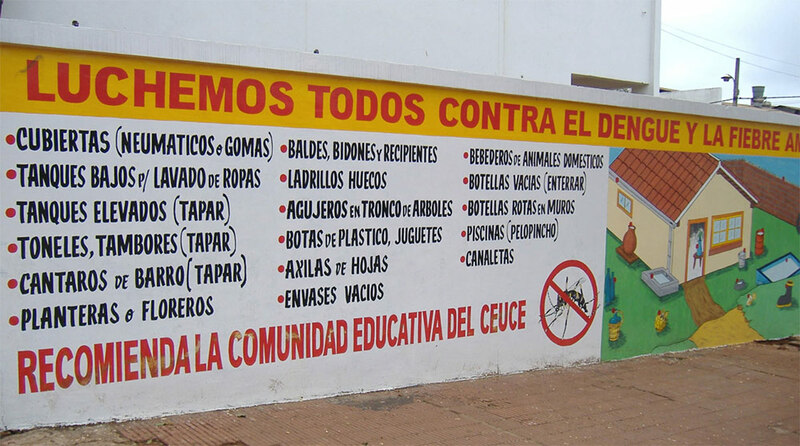 Lowe has just completed an innovative study1 of dengue risk at the 12 Cup locations in Brazil. In 2009, Ukrainian forward Andriy Shevchenko missed a penalty shot during a World Cup qualifying match between Ukraine and England. 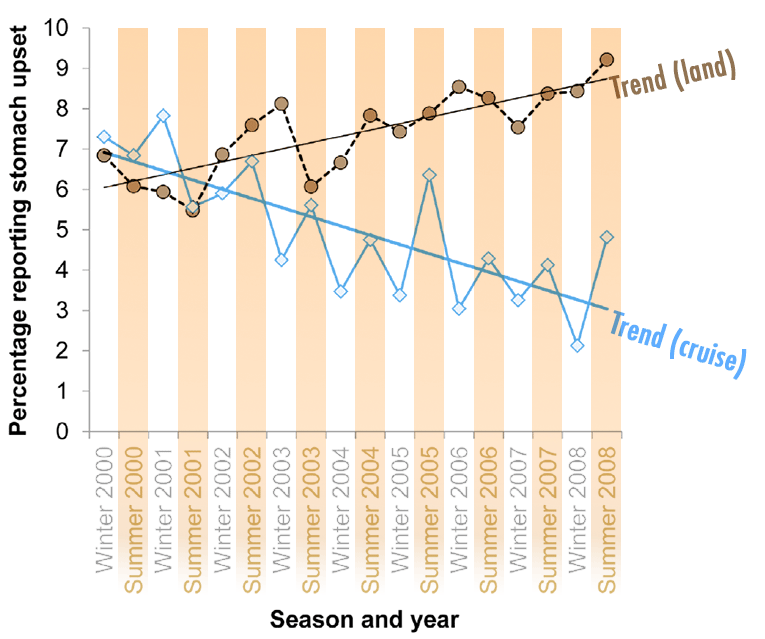 Temperature was a key input to the forecast that Lowe and colleagues used to anticipate dengue during the World Cup. 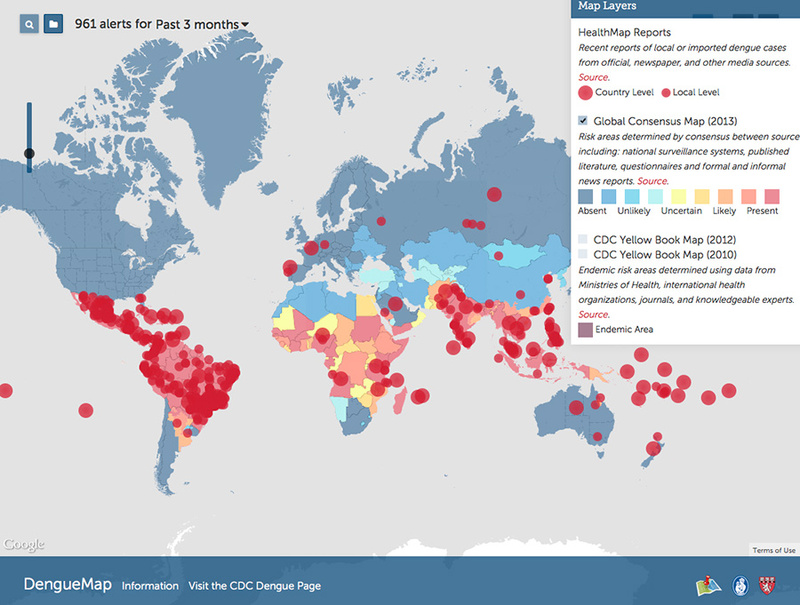 Dengue has emerged as a pandemic since the 1950s. Breakbone fever is concentrated in tropical regions with the Aedes mosquito, the dengue virus vector. The study predicted the greatest dengue hazard in three Atlantic-coast cities — Recife, Portaleza and Natal. The safest cities include Sao Paulo and Brasilia. Rio de Janiero and Manaus occupy a middle ground. Brazil already has a national dengue program using house-to-house visits to eliminate mosquito hatcheries in standing water, such as plant pots, bottle tops and discarded tires. With dengue so well established in Brazil, cases are inevitable among the half-million international visitors. Many who come from outside the tropics are unlikely to have previous exposure to dengue, and so will lack any immune protection. The Aedes aegypti mosquito carries dengue fever. Human pathogens — viruses, bacteria, fungi, and parasites — cause the range of human infectious disease. After the pathogen is transmitted to its new host, it multiplies and affects the host in various ways. A virus lacks many functions of living cells and must infect a living cell before it can reproduce, emerge from the host cell and infect other cells. Viruses cause influenza, the common cold, and killers such as HIV, avian influenza, Ebola, polio and SARS. Pathogenic bacteria attack the body directly or release poisonous toxins, causing tuberculosis, pneumonia, typhoid and many foodborne illnesses. Fungi can be inhaled or colonize the skin, leading to fungal pneumonia, histoplasmosis, ringworm and athlete’s foot. Parasites live on or within a host, getting food at the host’s expense. Common insect parasites, including ticks, lice and mites, can spread other pathogens, including the parasite malaria, which killed 627,000 in 2012. These circumstances reduce the risk posed by returning football fans who carry the dengue virus. During Hajj, millions of pilgrims enter al-Haram Mosque and the sacred cuboid structure known as the Ka’aba. Islamic doctrine requires every able-bodied Muslim to visit the site at least once, and circumambulate the Ka’aba seven times. That review noted that between 6 percent and 38 percent of Hajj visitors had influenza in various years. 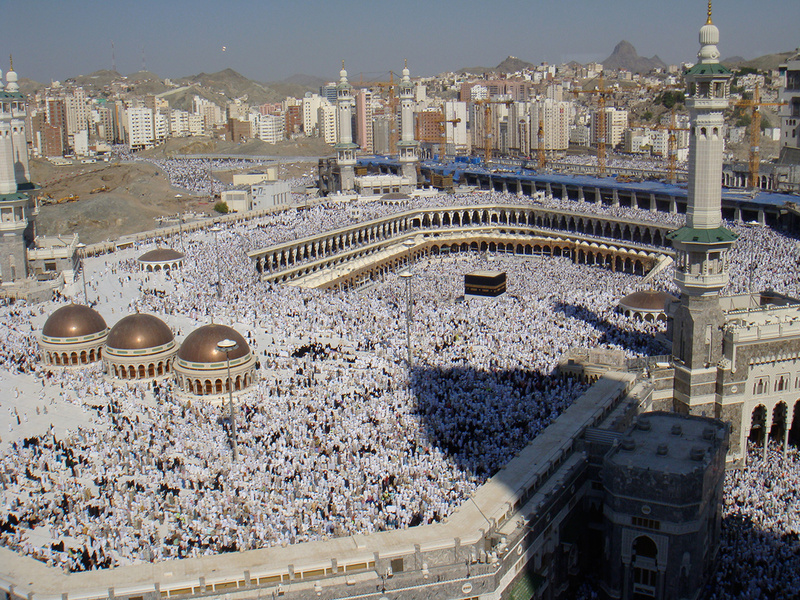 In 2000, bacterial meningitis broke out at Mecca, and scientists later found that up to 80 percent of Hajj pilgrims carry this brain infection. Although they have no symptoms, they can infect pilgrims who have never been exposed to the pathogen3. After the outbreak, Saudi Arabian authorities began requiring vaccinations for pilgrims, and the number of cases per 100,000 visitors fell by 70 percent. Having read the horror stories of cruise ships stricken with the puke-a-minute norovirus, we began to wonder: Are cruise ships salt-water pleasure-palaces — or floating fermenters of pathogens? As rates of stomach upsets have fallen on cruise ships, they have risen among land-based package tours. Getting there can be dangerous, too! 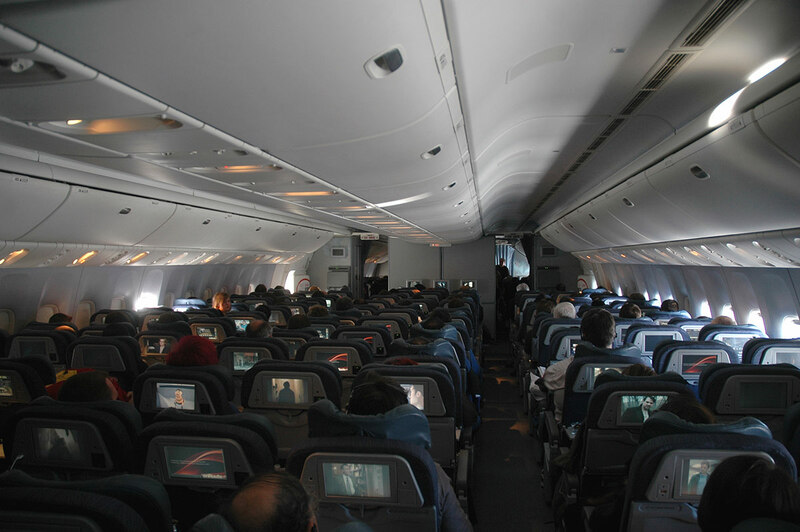 Airplanes cram passengers into confined spaces and seem ideal for transmitting viral diseases like influenza and measles, which are spread by contaminated droplets in the air. Are they? One study5 looked at passengers seated within two rows of a person with active measles. Nine of these “passenger-contacts” acquired measles, but 943 did not, for a rate of less than 1 percent. Travellers who were vaccinated had lower odds of catching measles, as did those on a plane carrying only one case of measles. However, a 2012 study6 of the same issue found some travelers as far as 17 rows from the active case were getting measles on airplanes, suggesting the need to search more broadly for secondary cases. Air Canada’s 777-300ER can carry 385 to 550 passengers. This may look like a flying disease incubator, but frequent air changes and heavy-duty filtering keep the air safer than it seems. Yet before you picture a plane as a mixing bowl for airborne illness, remember that the disease may have spread during security screening, boarding or baggage claim. After searching for studies on the epidemiology of mass gatherings and transportation, we were surprised not to see many reports of illness. One possible reason: significant outbreaks may not be detected, because it’s not easy to spot disease at a mass gathering. Disease surveillance, he adds, tends to catch the worst cases but miss mild cases or people who are infected without symptoms. Green Bay Packers fans celebrate an American-football touchdown against the Pittsburgh Steelers. Sports spectators attend some of the largest gatherings in the world.